The Noke Thistle Wedding Fayre today! I am at the Noke Thistle Wedding Fayre from 12 – 4pm (St Albans) ready to show you my photography work and discuss your requirements too – don’t miss out on this fab opportunity to meet trusted supplies. I am also a preferred wedding photographer for The Noke Thistle too… see you later (Sunday 26th February!) 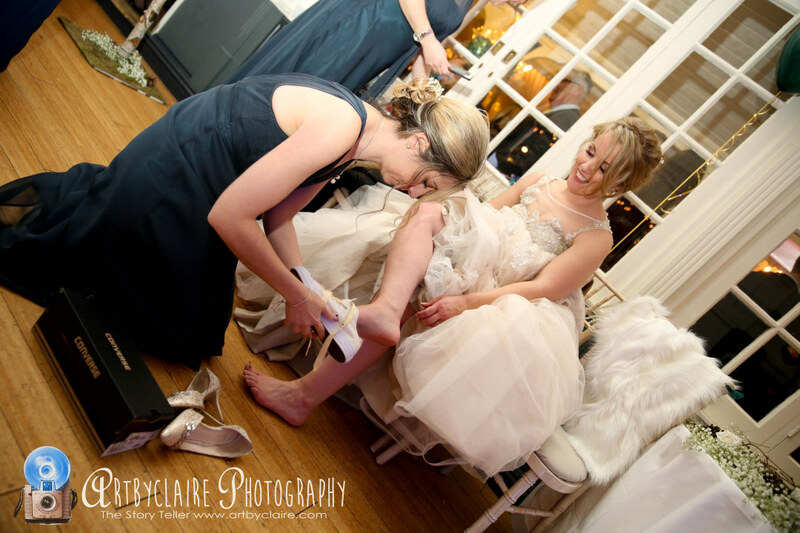 I have a special offer for my Emerald Wedding Package too…. Pop down and see me at The Noke Thistle, St Albans, Wedding Show from 12 – 4pm on Sunday 26th February – I am one of their preferred photographic suppliers too – so please come and have a chat about all your photo requirements on the big day and see some examples of my work… Look forward to meeting you there. 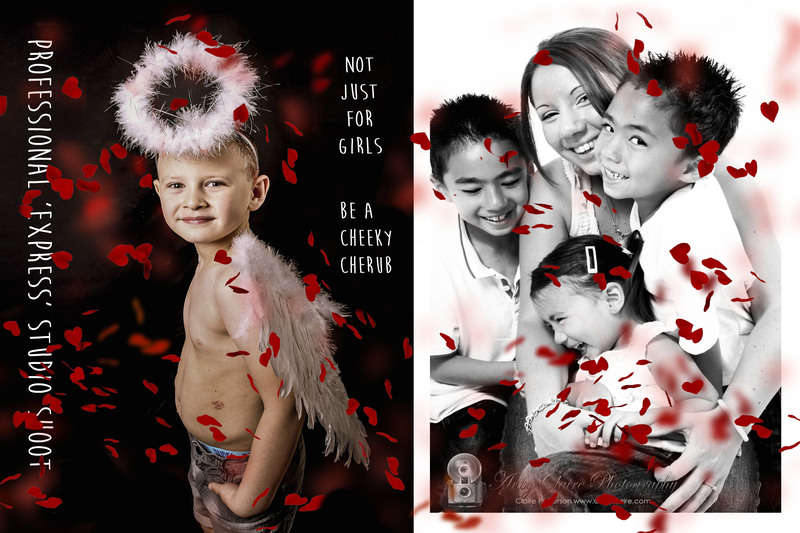 This is a shoot for everyone suitable for all ages and with Valentine’s and Mother’s day in mind makes a fantastic gift. Have the shoot done with or without petals…. your choice. Photos available to view and purchase digitally post the event.